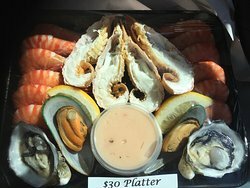 Fabulous fresh seafoodWonderfully fresh seafoodDivine Oystersespecially the amazing prawns and oysters. 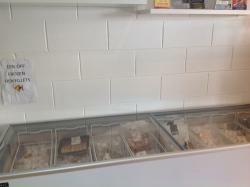 The fresh prawns, & the seafood packs were sensational. The owner was also kind enough to throw in a small bag of ice to keep everything nice & fresh while we headed back to our apartment. We had a seafood feast that night !! Haven’t eaten the prawns yet but the women behind the counter spoke to me like a piece of dirt. 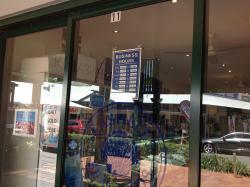 So service rating terrible, hoping the prawns make up for it, pricing seemed reasonable to me. 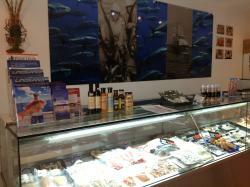 Fresh local seafood and friendly service and cooking advice.What's not to like. 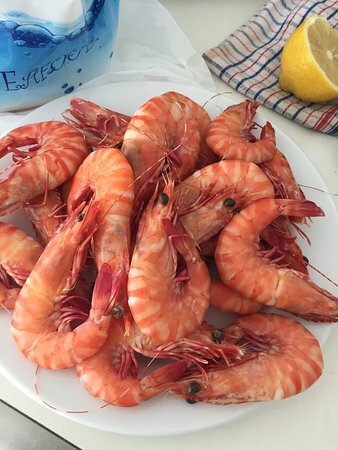 especially the amazing prawns and oysters. 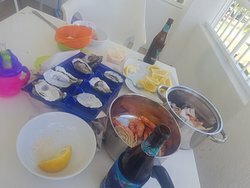 Every time we stay in Port Douglas we have a couple of nights in with the seafood platters from Seashells and a bottle of wine. Oysters, bugs, prawns, mussels. Fresh and good quality. What more could you want? 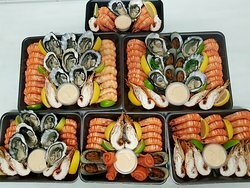 We self catered for 4 nights recently using Seashells Seafood. The Streaky Bay large oysters were as good as I have had. 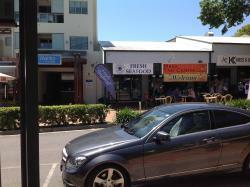 Local fish and prawns and sides were really fresh and tasty.Would highly recommend. 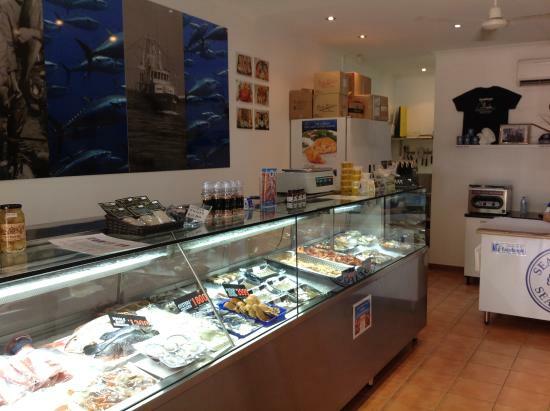 Get quick answers from Seashells Seafoods - Retail Takeaway staff and past visitors.